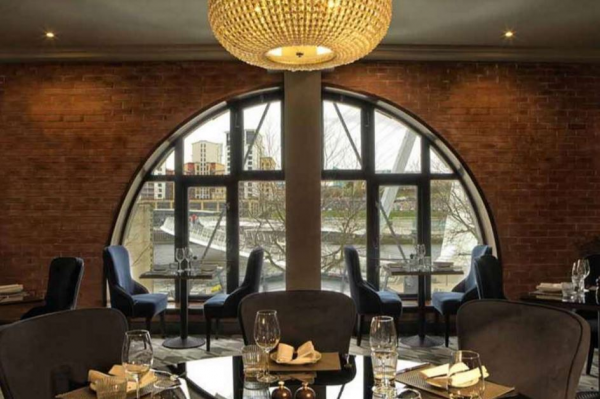 Located besides the Millennium Bridge, overlooking the River Tyne, is the enchantingly contemporary Malmaison Newcastle. 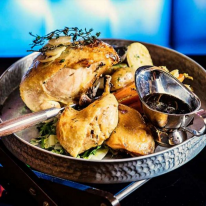 Not only serving as a fantastic hub for city explorers, the Malmaison Newcastle acts as an incredible dining venue for all tastes, thanks to the Chez Mal Brasserie hosted within. 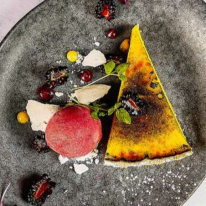 Now accepting the Gourmet Society card, members who call in advance with their card can peruse the palpably delicious menu, which is awash with all manners of modern delights, and enjoy everything offered at an incredible price. Tantalise the taste buds with one of the sumptuous starters, such as the irresistible Chez Mal Buffalo wings, fired in buttermilk with a homemade hot sauce & paired with a Beauvale Blue cheese dip, and the divine seared Cornish sea scallops, finished with chorizo & a spinach puree. Continue onto the main courses, which feature something for all appetites and palates. Outstanding selections include the smooth Keralan monkfish curry, made with clams, mussels & tiger prawns, and the succulent steak frites, partnered with a confit tomato. 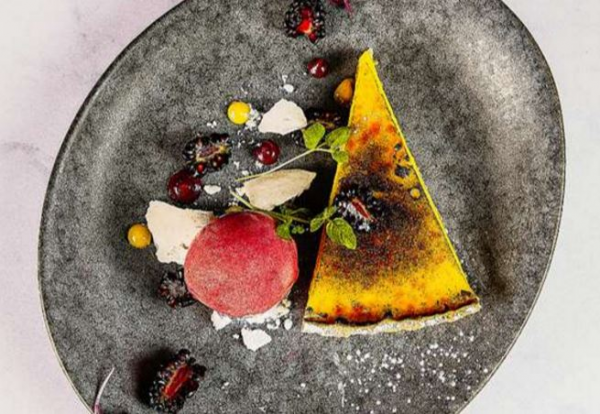 Decorated with a keen eye for contemporary style, the interior of the Chez Mal Brasserie creates an impressive, yet still relaxing, ambience that’s ideal for a special occasion. 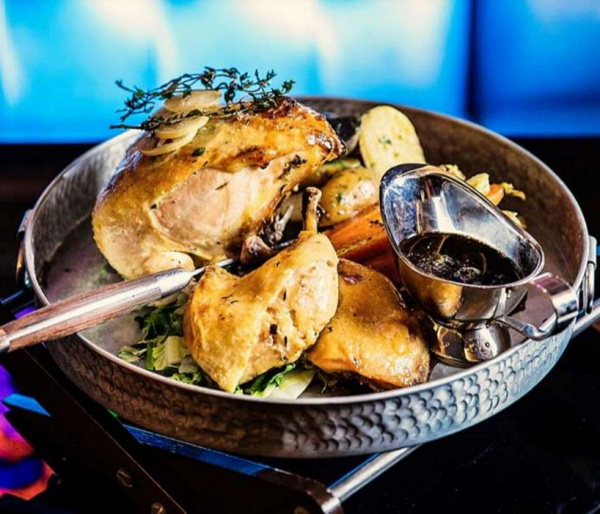 Regardless of whether guests are looking to stay the night or simply sample the fare, all are welcome at the Chez Mal Brasserie at Malmaison Newcastle. Buy a starter, main course and dessert and a second of each will be free. Unless stated otherwise, one dining card = one free meal with a maximum of two cards per party. The free dish is always the cheapest. Offer applies to the à la carte menu only.